This is one of our favorite projects to work on each year. 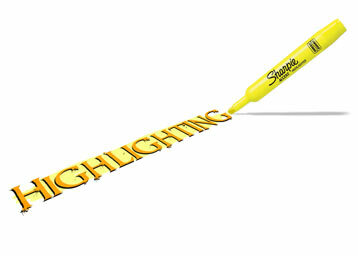 "Highlighting" takes a look at the year ahead of new music, starting in January of the new year. We launched this feature in 2007 and look forward to bringing you our most anticipated releases of the year each year!